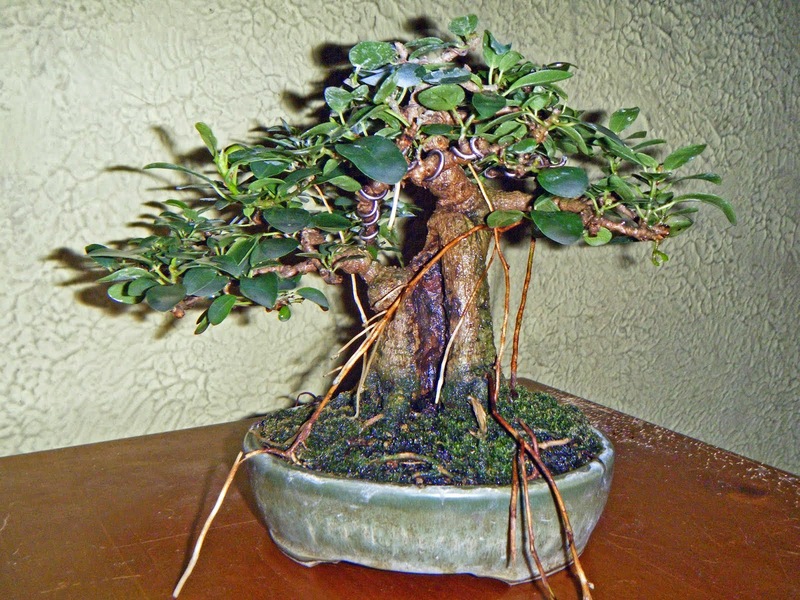 Bonsai in Hoosierland: "It's a shambles! ... But it works." M-ABE 2016, Exhibit Critique. Great post my friend. Thanks for taking the time to put it all together. Thanks, Ian. Sort of a payback, for you; I always enjoy your posts on the various shows on that side of the pond.